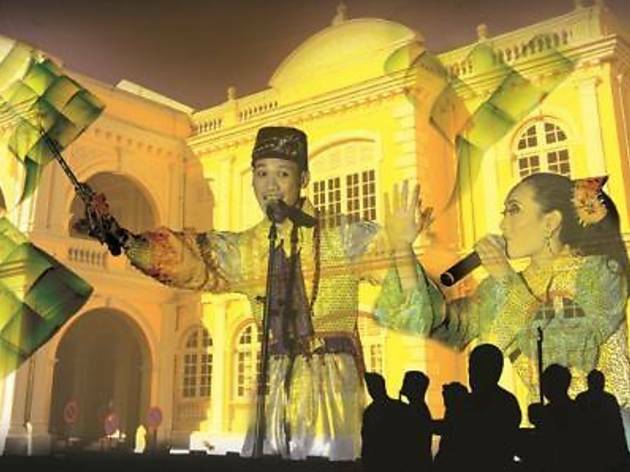 A first for George Town, the event will see a spectacular video projection mapping that will have Penang Town Hall's walls and windows come to life with music. In celebration of Hari Raya and Malaysia Day, the 25-minute showcase will have three screening time with an additional performance throughout its half hour intervals between each set. So, gather your pals, bring along floor mats or portable stools, and spread them at the Padang Kota Lama, for a night of stellar light show played before you. There will also be food and handicraft stalls for a quick bite or souvenir shopping. 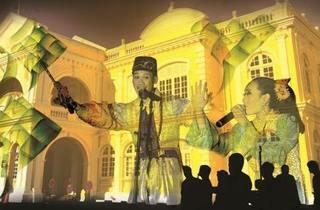 This spectacular event is organised by Penang Global Tourism with IJM Land as a main sponsor.